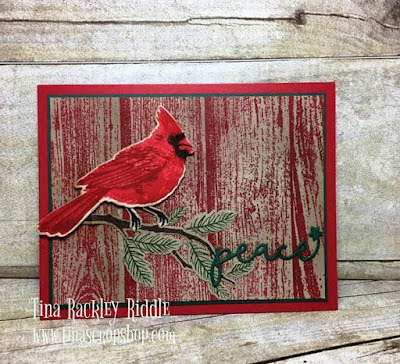 Tina's Crop Shop: PCC #221 - Color Layering Cardinal and Barnwood! 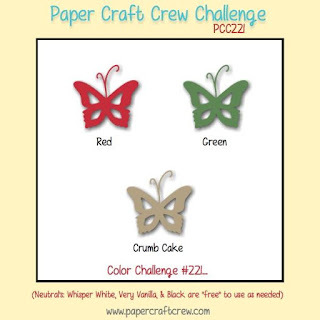 I love the red woodgrain! Gorgeous card! I love this card!!! Could you share web addy of the store? Beautiful card! 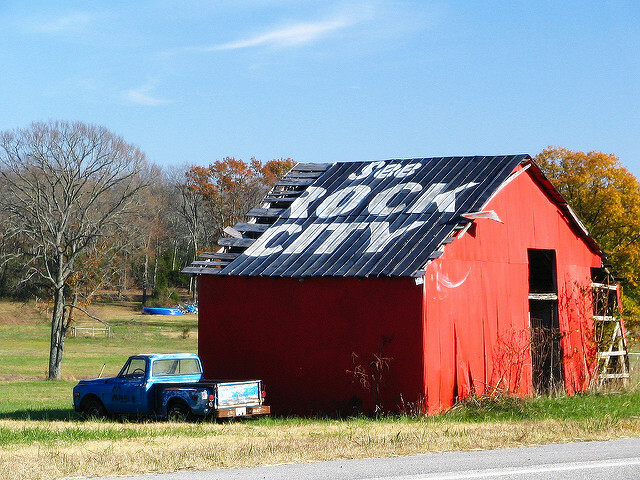 The barn wood looks great stamped in red! Thanks so much Linda! I love the red barn wood too! I LOVE this card so much!!! Everything about about it speaks to me. 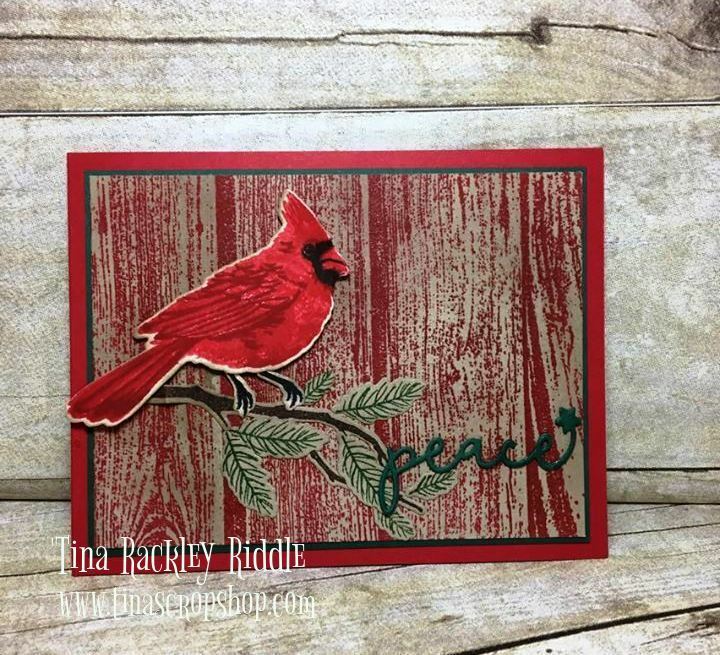 The red ink on the kraft paper is PERFECT and the cardinal gorgeous! Pine bough adds a wonderful touch. Absolutely BEAUTIFUL! Oh Tina, its gorgeous! You did an awesome job!